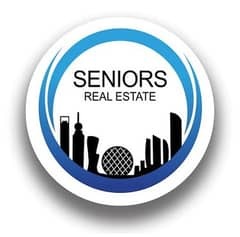 I would like to inquire about your property Bayut - seniors-477468. Please contact me at your earliest convenience. Residential land with a huge area in Capital district is on sale for a affordable price. Hurry up and don't miss this chance, contact us and be assisted by one of our top agents. 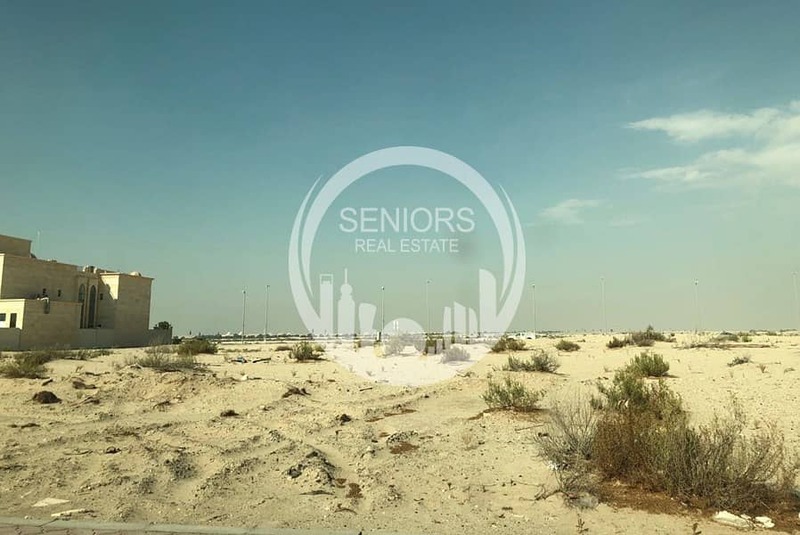 Zayed City also known as Madinat Zayed, formerly "Abu Dhabi Capital District" is a construction project which will be built 7 Kilometers inland south of Abu Dhabi island in the United Arab Emirates, between MBZ City and Abu Dhabi International Airport. The new district will be the seat of the UAE's federal government, and one of the key centerpieces of Plan 2030. The district will also be the main location for Abu Dhabi's own central government bodies, with the total value of projects estimated at $40 B.